Recommended Services - Mark's Cleaning Service Inc.
Mark's Cleaning Service Recommends The Following Services Due To Their Exceptional Service And Quality. Seeking out the best home services that fits your requirements can be Hard, We try to make it easy by referring these local services for anyone searching for local gems in their community! "Find The Right Pro Today!" National Design Mart is Medina's one stop shop for flooring, counter tops and cabinets covering all residential and commercial interior design projects. With a wide selection from top brands, their sales team and designers will be of great assistance when choosing the perfect design for your home or business. National Design Mart is Locally owned and operated with two locations serving greater Cleveland, Akron, Medina and Canton areas. If you value wholesale prices on the globes best brands call National Design Mart for a free estimate. ​If you’re looking for a professional plumbing, heating & air conditioning company in your area look no further. 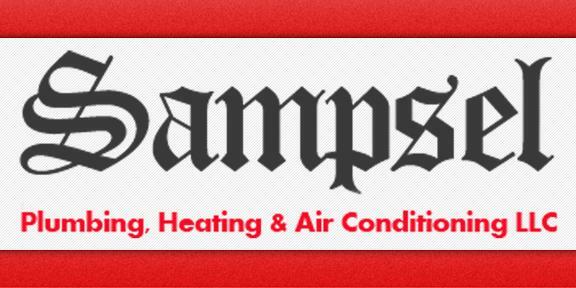 Sampsel Plumbing, Heating & Air Conditioning LLC is family owned and operated founded by Rodney M Sampsel offering quick and efficient services with technicians ready to go 24/7. Sampsel is state licensed, bonded and insured. Certified to service any make and model hot water tank, furnace and air conditioning unit. By using local suppliers sampsels can make your experience more convenient. ​Bee Gon Pest Control is a family owned and operated business offering guaranteed pest control services at an affordable cost. Specializing in annual exterior barrier spray to rid and prevent stinging insects from nesting and reproducing on your property. Upon arrival of your home Beegon treats all soffits, roof overhangs, shutters, decks, railings, garages, general foundations and any other areas prone to insects with insecticide/water formula that is EPA approved that is people, animal and plant friendly. Servicing Medina, Summit and Stark counties since 1998.